Leaf Volare Digital Back and Power Supply. SinarCam, Sinar Expolux and Power Supply. Sinaron Digital 105mm DB Lens. Sinaron Digital 55mm DB Lens. 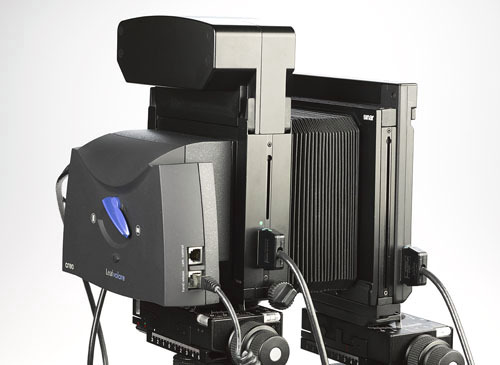 This system is designed to be used with a Sinar P2 5x4 Camera which is included in the price. All in Near Mint condition. Please note a Mac Desktop Computer is required for the PCi Controller board. If you do not require the Sinar P2 Camera with the Leaf Volare System please use the options below to omit.